Iglesia Ni Cristo - Is it really the Church of Christ??? 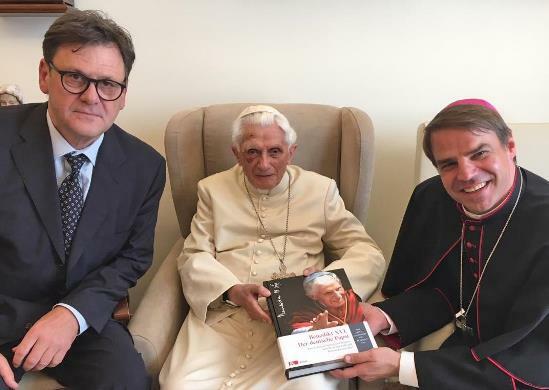 Fruits of Vatican II - The New Mass Part 2 What is wrong with the Novus Ordo Missae? 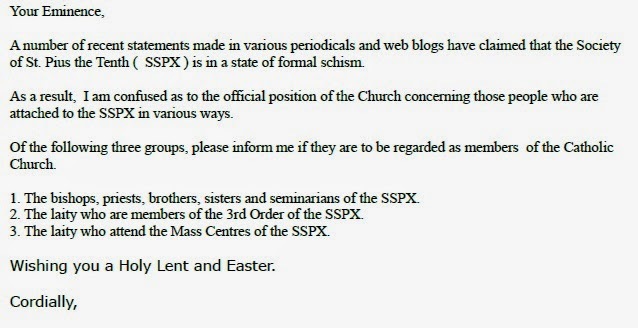 Is the SSPX In Schism??? Corretio - the discussion finally seems to be happening!